The FCC has voted in favor of allowing Dish Network to use their AWS spectrum as a 4G LTE wireless network. Dish will now “consider its strategic options,” but as you all know, Google was once brought up as a potential partner for the satellite company. Those rumors seem to have died a bit, but in order for those talks to even advance, you would assume that this approval needed to happen first. 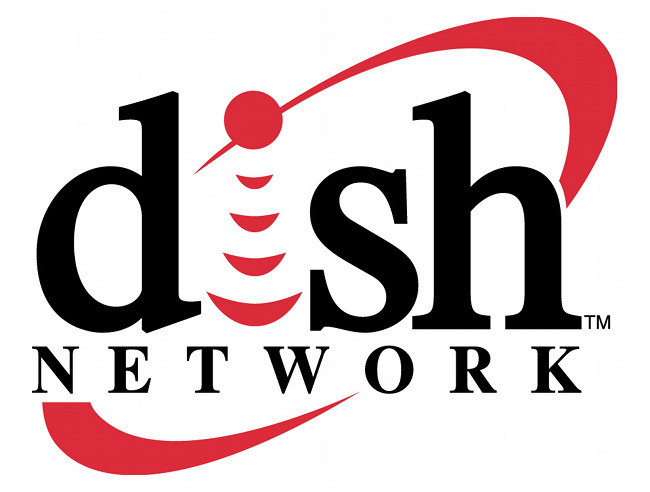 Sprint has also been linked to Dish, along with a handful of other companies. Google's Eric Schmidt On War With Apple, "We're Clearly Winning"